How To Move Test Cases In QA Touch? 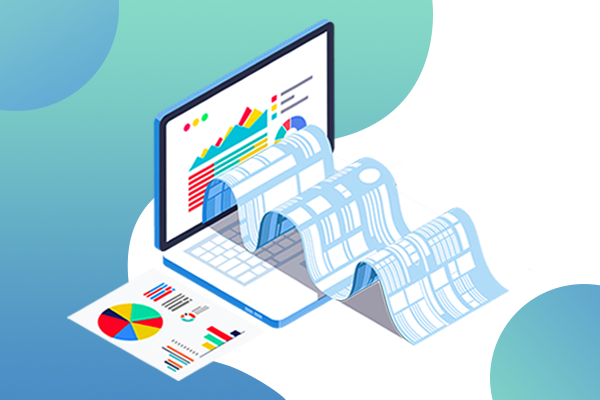 Test management tool plays a critical role in the daily activities of a testing team like writing test cases, executing test cases, reporting the issues and assigning issues to the respective team members. Why is Move Test case Essential? 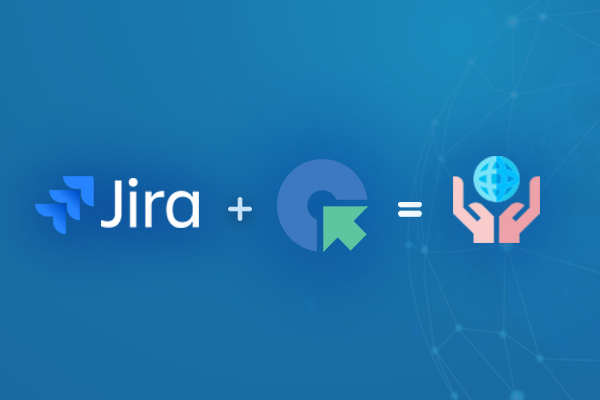 Usually, test cases are written from user requirement and several sprints later if the requirement changes the workflow or the intended functionality. The Move Test Case functionality is essential for the latter. Mismanagement of test case repository makes it voluminous and old which causes a round of confusion while testing. As such, to avoid such situations Move Test Case functionality be essential by organising test cases and create a more efficient process for ensuring test coverage. How does QA Touch help in Test Cases Organisation? 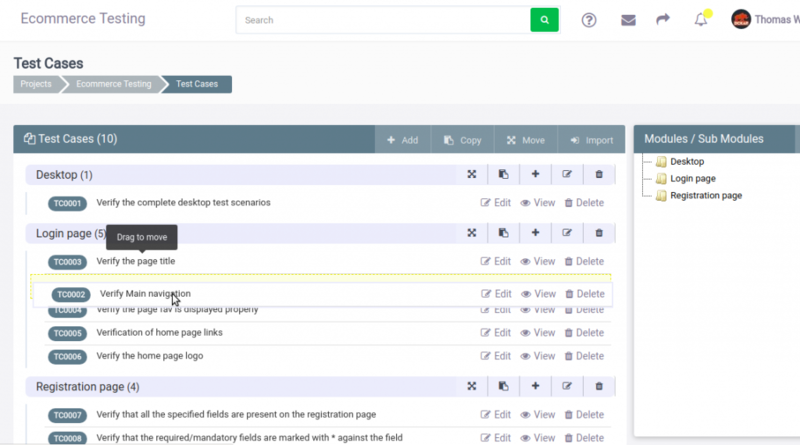 After writing the test cases, QA Touch provides an array of features to organise the test cases. How To Move Test Cases? After writing Test cases, You can move test cases within or across projects to reuse test cases. Click on the move icon in module Header. Choose Within this project option. Select a module from the drop-down to which the module should be moved. 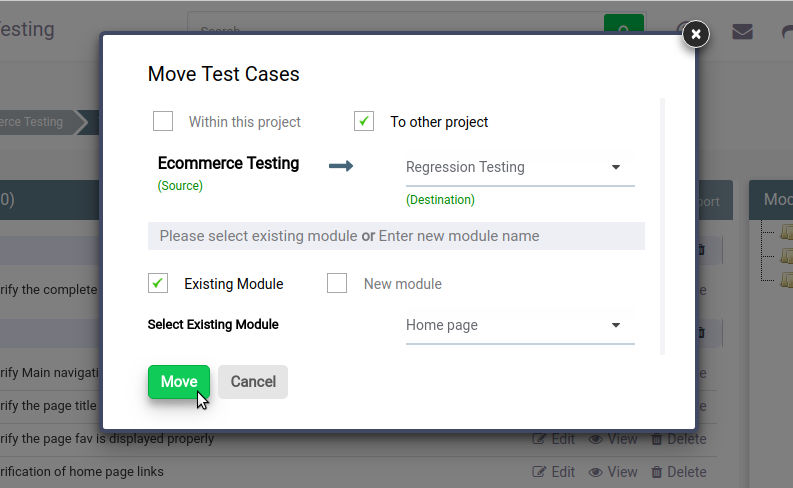 Click Move to module Test case Module. The below snapshot shows this scenario. The selected test cases will be moved under the selected existing module as a sub-module. The test cases will be moved as sub-module under the newly created module. The test cases will be moved as sub-module under the selected existing module in selected project. 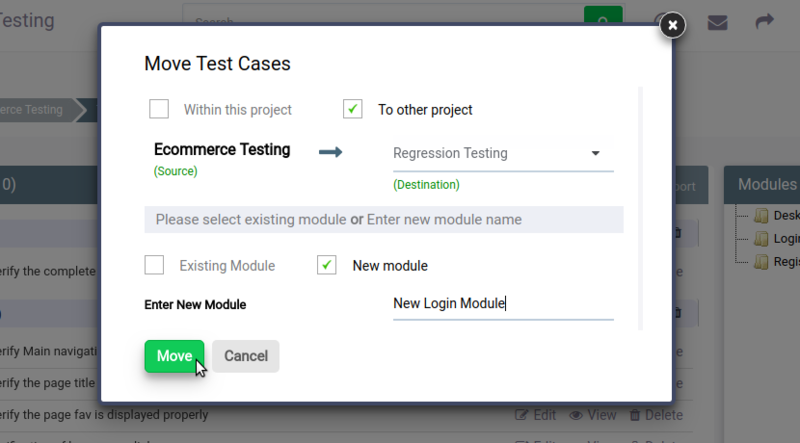 The test case module will be moved to the selected project as a sub-module to the newly created module. 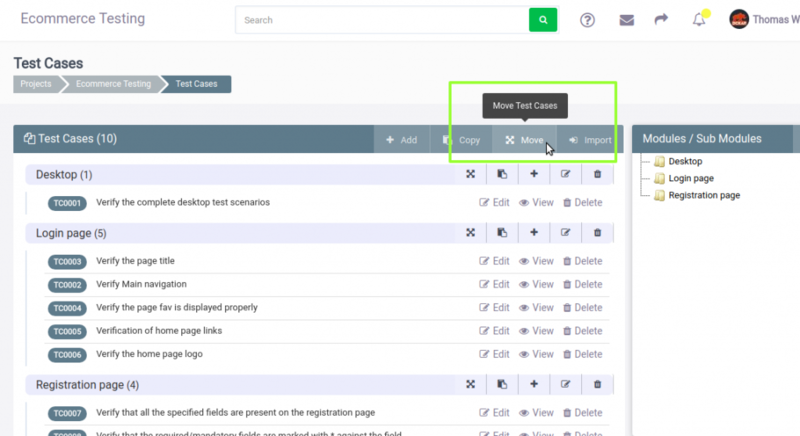 You can also rearrange test cases within a module by drag and drop. Hope the procedure turned out to be useful. A ton of know-how articles like this are down the pipeline and do stay subscribed to get notified about those. Ready to Write an Interesting blog in QA touch? If you have an interesting blog post you would want to share with the Testing Community, please forward it to info@qatouch.com along with your picture and a short bio. Our editorial team will review and publish it. Swathisri, a Product Associate at DCKAP is our enthusiasm quotient. Being a passionate PHP developer, she handles the complete spectrum of product usability and support. Apart from being a coder, Swathisri is a University Gold medalist in athletics. Catch her if you can. Previous PostHow to Link Issues to Test Case? Next PostHow to Assign Issue in QA Touch?